In late February, we wrapped up our 2017 blue whale survey of the South Taranaki Bight region. Upon returning to port in Wellington, Leigh and I each located our one remaining clean shirt, drank a cup of coffee, and walked into a room full of lawyers in suits where Leigh testified in front of the Environmental Protection Authority’s (EPA) Decision Making Committee. The hearing was for Trans-Tasman Resources, Ltd. (TTR)’s application for a permit to extract 50 million tons of iron sands per year from the sea floor for a 35-year period. Our reason for being there? Leigh was called as an expert witness to present our findings on blue whale distribution and ecology in the region where the proposed mining operation will be so that the potential impacts could be properly evaluated by the Decision Making Committee. Talk about seeing an immediate application of your research! A pair of blue whales observed in February 2017 in the South Taranaki Bight. Fast forward several months. The decision of whether or not the permit will be granted has been delayed, more evidence has been requested and considered, Leigh has testified again via skype, and the decision has been delayed yet again. It is a contentious case, and people on both sides have grown impatient, concerned, and frustrated. Finally, the date and time of the decision announcement finds me nervously refreshing my browser window until I see the outcome: the mining permit has been approved. It was a split decision by the committee of four, with the committee chair casting the deciding vote. A schematic of the operations of the proposed seabed mine in the South Taranaki Bight. 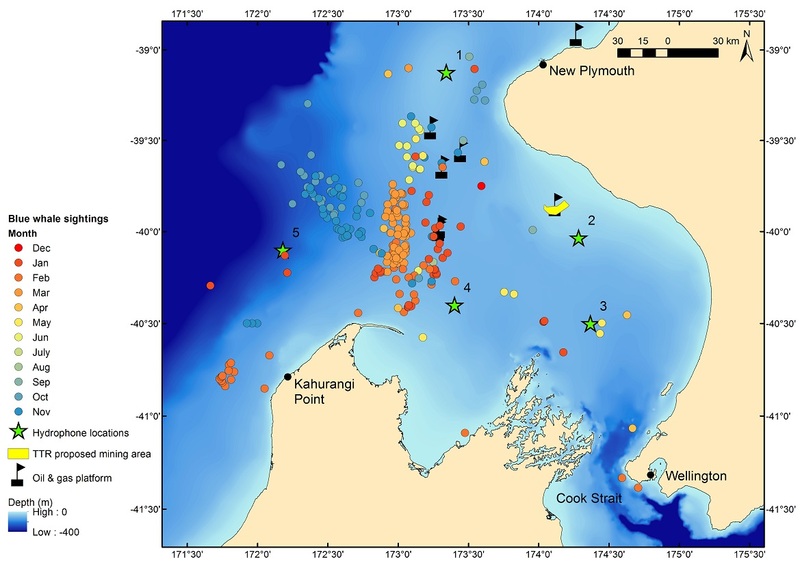 Source: Kiwis Against Seabed Mining (kasm.org.nz). While the Decision Making Committee was split on whether or not the permit should be approved, the constituency was not. During the hearing process, over 13,700 submissions were received, 99% of which were in opposition to the mining operation. Opposition came from Iwi (Maori tribes), commercial and recreational fishing industries, scientists, and residents of local coastal communities. What does this mean for New Zealand, for the whales, for the ecosystem, for the future? This decision represents a landmark case that will surely set a new precedent. It is the first of its kind to be approved in New Zealand, and the first commercial scale seabed mining operation in the world. Other permit applications for seabed mines elsewhere will no doubt be submitted in the wake of the approval of TTR’s iron sands mining operation. 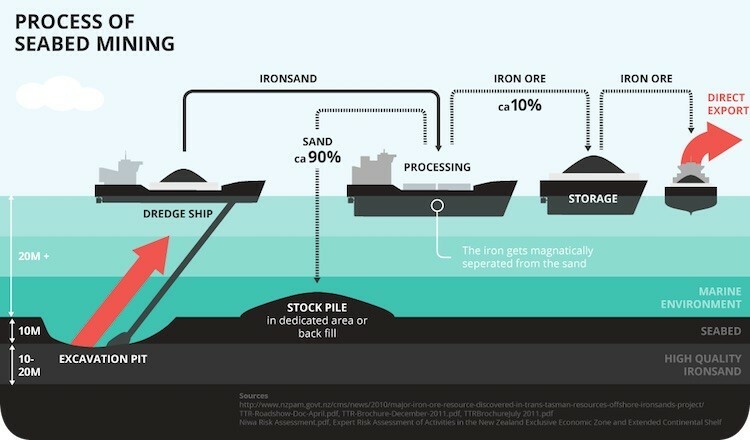 The groups Kiwis Against Seabed Mining and Greenpeace New Zealand have announced that they will appeal the EPA’s decision in High Court, and TTR cannot begin dredging until all appeals are heard and two years of environmental monitoring have taken place. 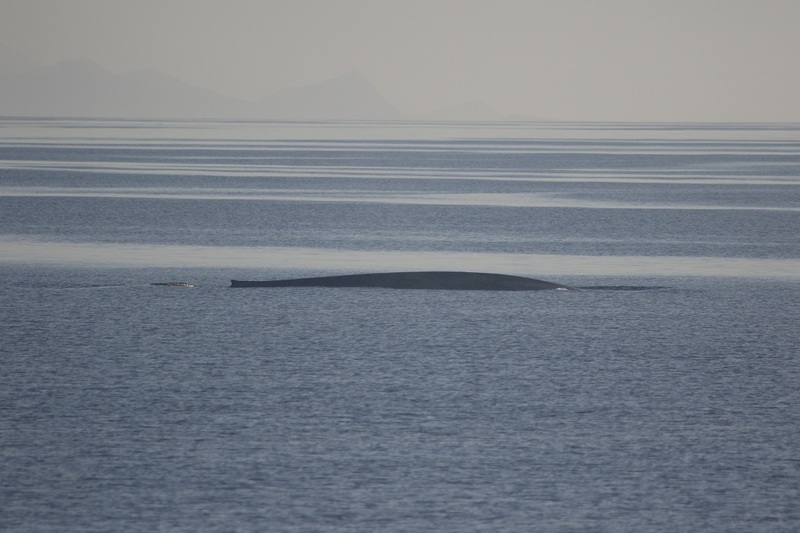 So for the time being, life continues as usual for the blue whales. They will carry on feeding and raising their young in the South Taranaki Bight, where they already are surrounded by oil rigs, vessel traffic, and seismic airguns. In the meantime, above the water’s surface, many dedicated individuals are prepared to fight hard for environmental conservation. 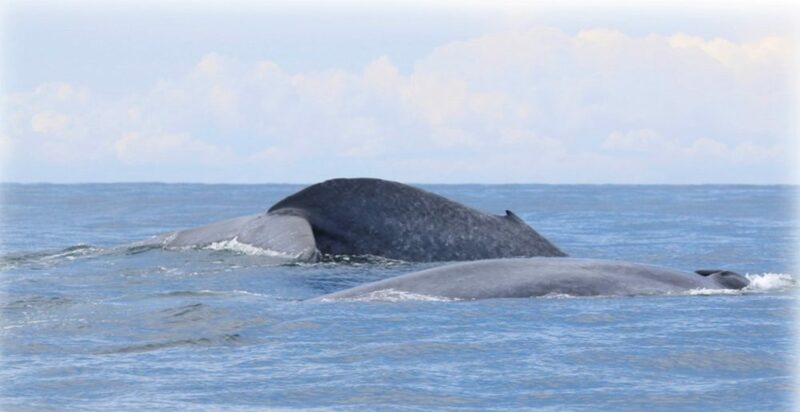 The blue whales will likely continue to unknowingly play a role in the decision-making process as our data demonstrate the importance of this region to their ecology, and the New Zealand public and media continue to learn about these iconic animals. The research effort I am part of has the potential to immediately and concretely influence policy decisions, and I sincerely hope that our findings will not fall on deaf ears in the appeal process. While we continue to provide biological evidence, politicians, the media, and the public need to emphasize the value of preserving biodiversity. These blue whales can be a figurehead for a more sustainable future for the region. If you are interested in learning more, I invite you to take a minute to visit the web pages listed below.